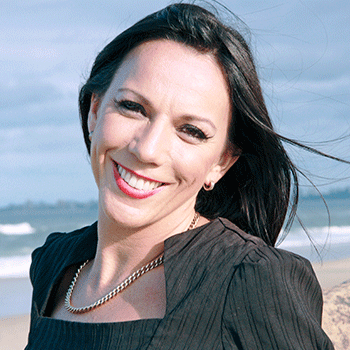 Emma Boucher is a Psychologist, Nutritionist and Naturopath who is passionate about holistic and health psychology. Emma has had over 17 years experience in both government and non government agencies and has spent the last 11 years working in private practice as a Psychologist. Emma started her career working for public mental health services as a Psychotherapist, Team Leader and Staff Trainer. Emma noticed a trend of clients reporting inconsistent results and unpleasant side effects from medical treatments for mental health and this started her journey to explore simple but effective alternative options. When Emma made some changes to her diet around 7 years ago she noticed dramatic changes in her energy and vitality levels which got her thinking about the impact of nutrition on mental health. Her initial research into nutritional psychology lead to the discovery of a simple concept- good mental (and physical) health can be created by overcoming deficiencies and removing toxicity. It was this realisation that prompted Emma to study nutritional medicine and then naturopathy. As a Psychologist, Emma specializes in adult individual and group treatment for anxiety and stress, depression, trauma and grief. Emma’s special interest is the impact of nutrition on mental health and wellbeing. Emma is experienced in many psychotherapy frameworks and draws from therapeutic interventions such as CBT (Cognitive Behaviour Therapy), ACT (Acceptance and Commitment Therapy), IPT (Interpersonal Therapy) and Positive Psychology. Emma is registered for Medicare and health insurance rebates, and provides counselling under EAP (Employee Assistance Program) and WorkCover. As a Naturopath, Emma brings her wealth of experience in mental health to provide a holistic approach to her practice and specialises in the natural medicine treatment for mental health including weight loss and eating disorders. Emma works with her clients to explore what deficiencies may exist within their life whether that is nutritional, physical, emotional or social. 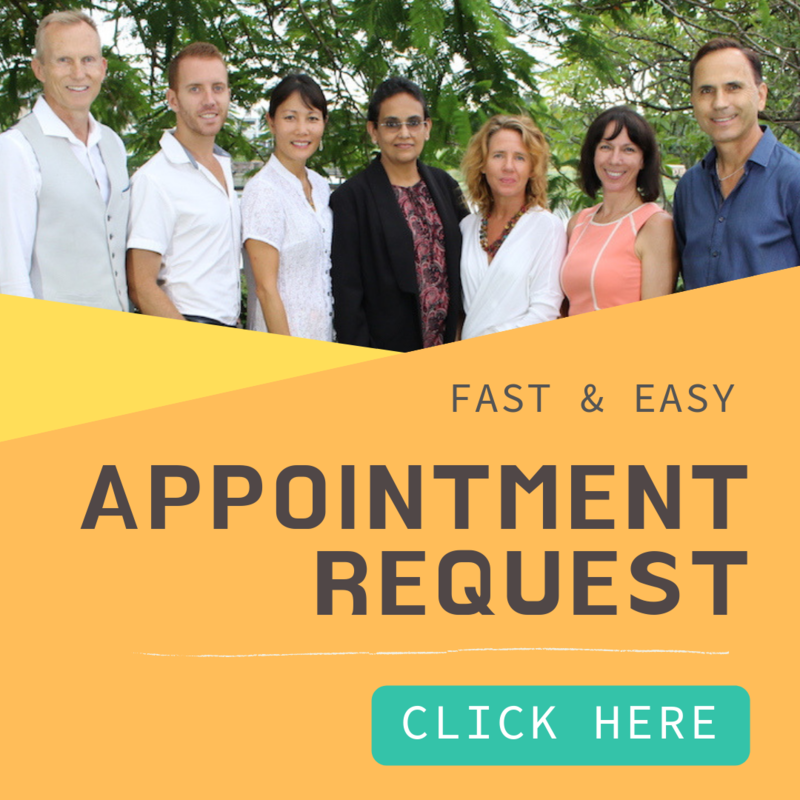 Emma then assists clients to protect themselves from toxins in their life such as stressful work environments, dysfunctional relationships as well as food and substance addictions. Emma is also a Lecturer in counselling and communication at Endeavour College of Natural Medicine. Emma is only available at the Robina clinic.